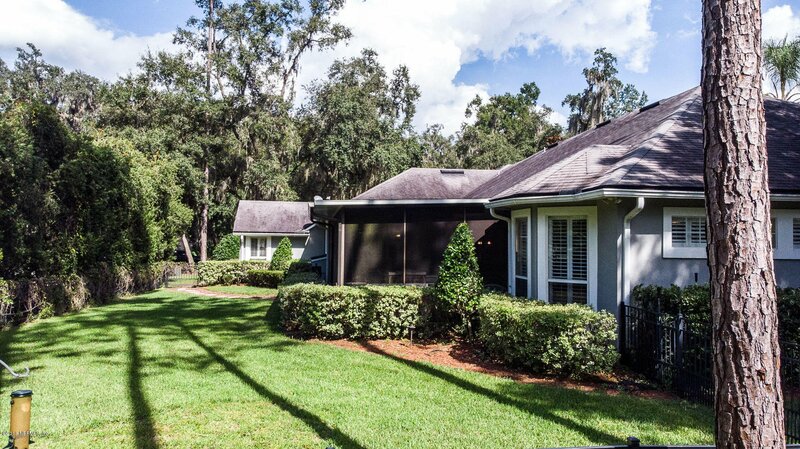 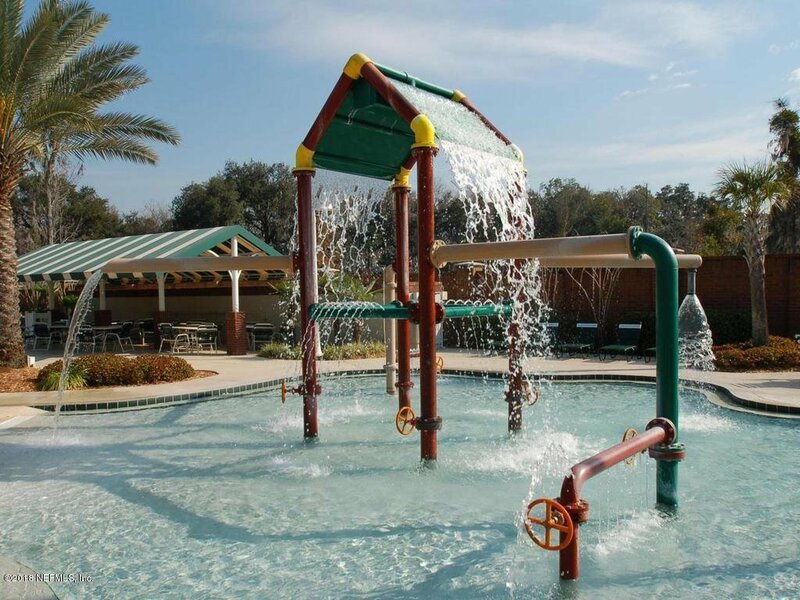 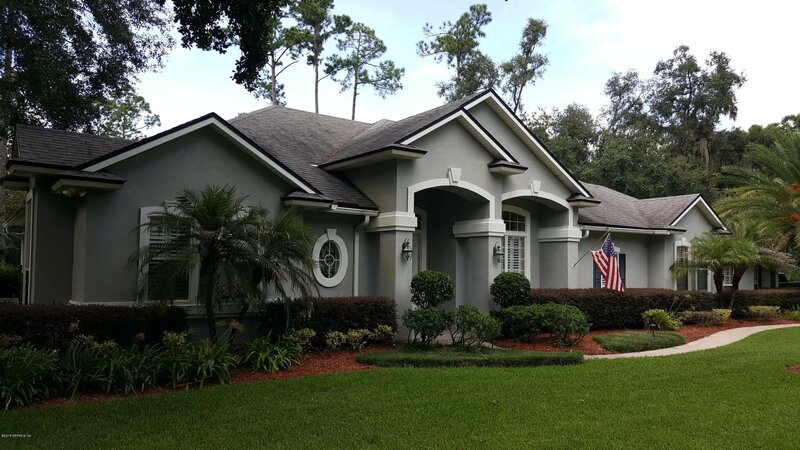 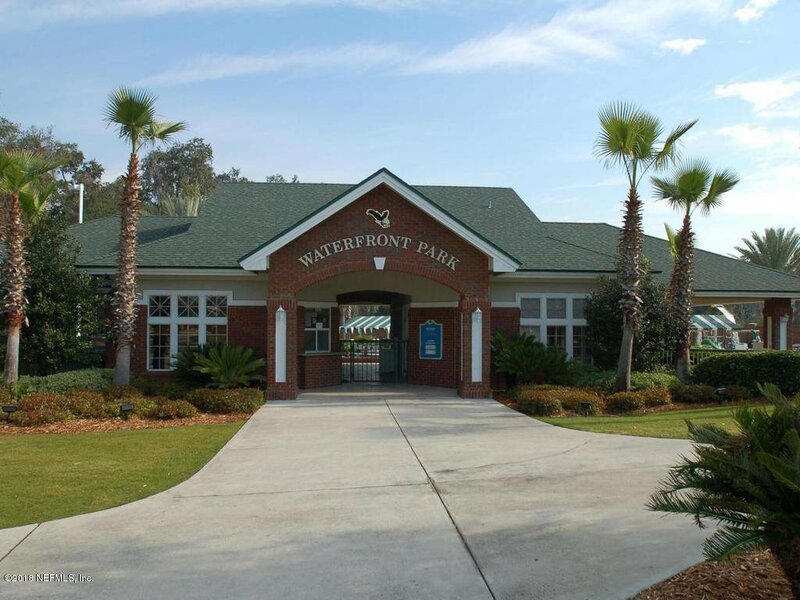 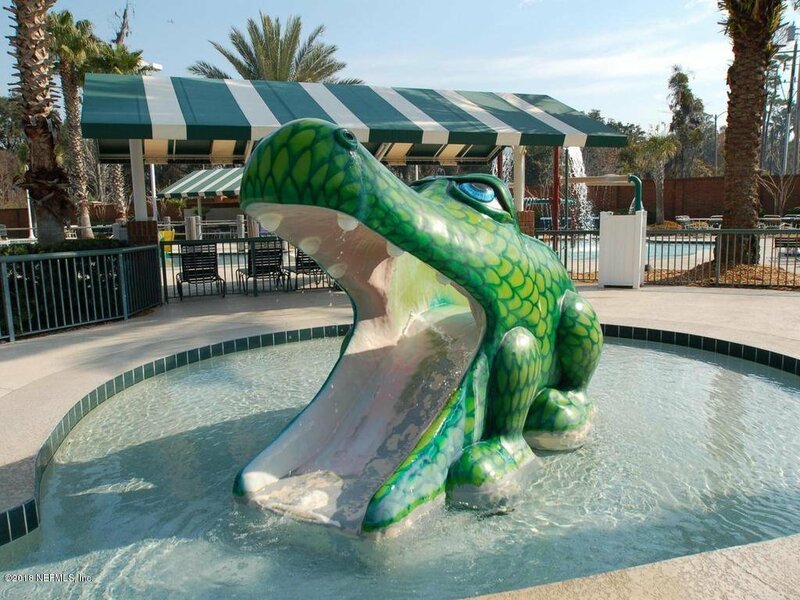 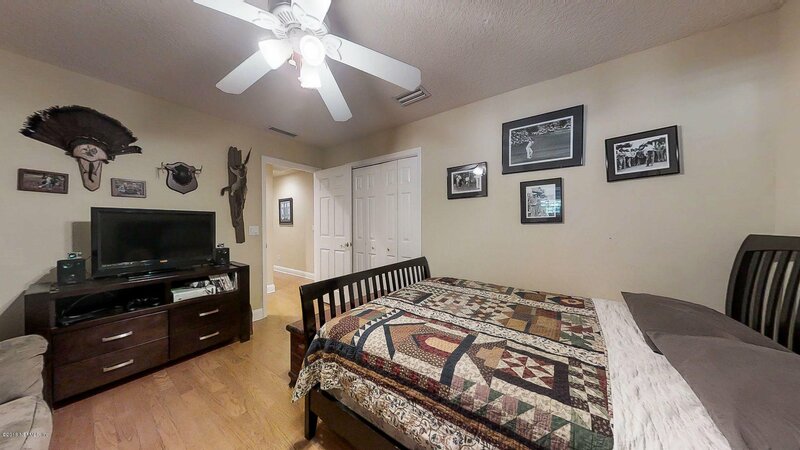 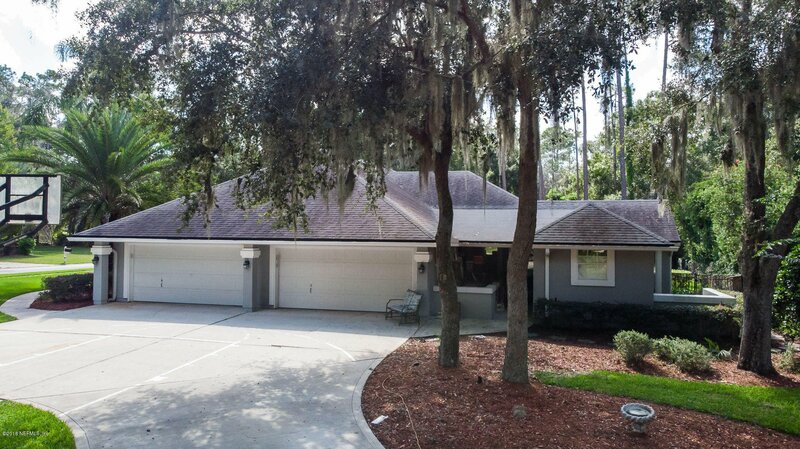 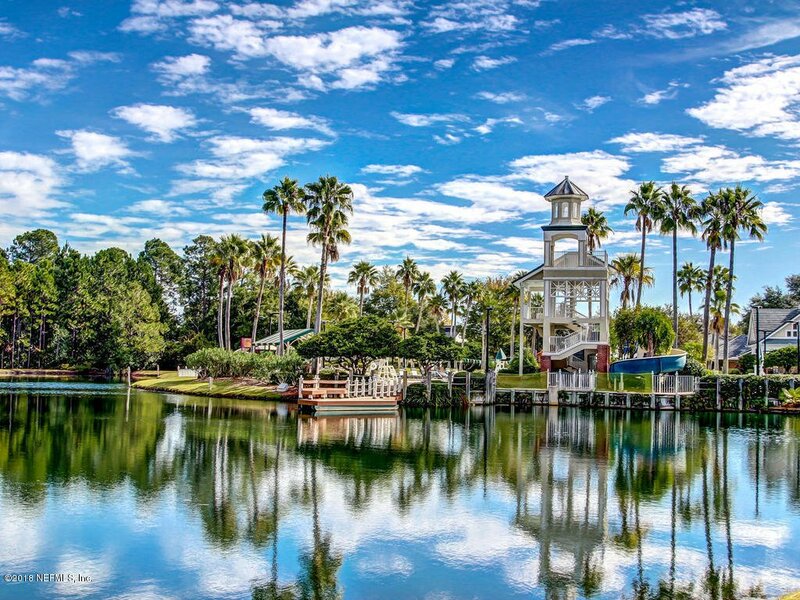 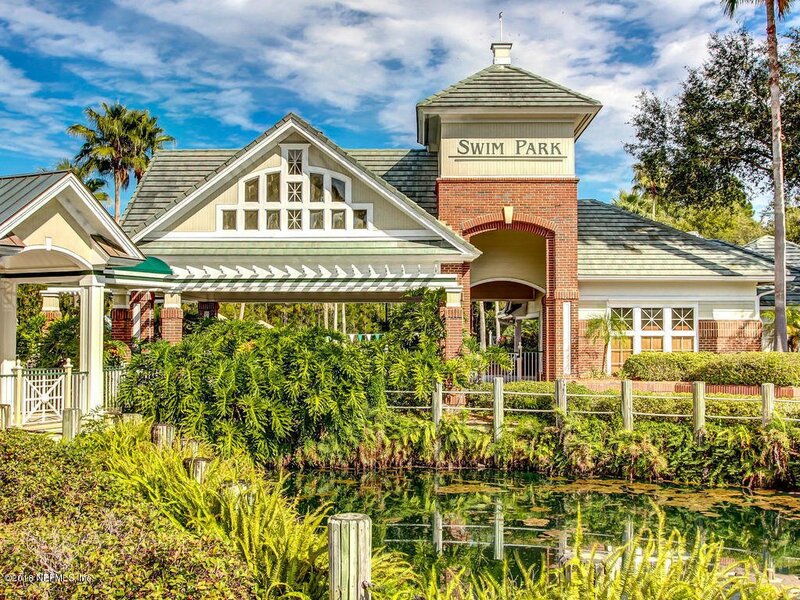 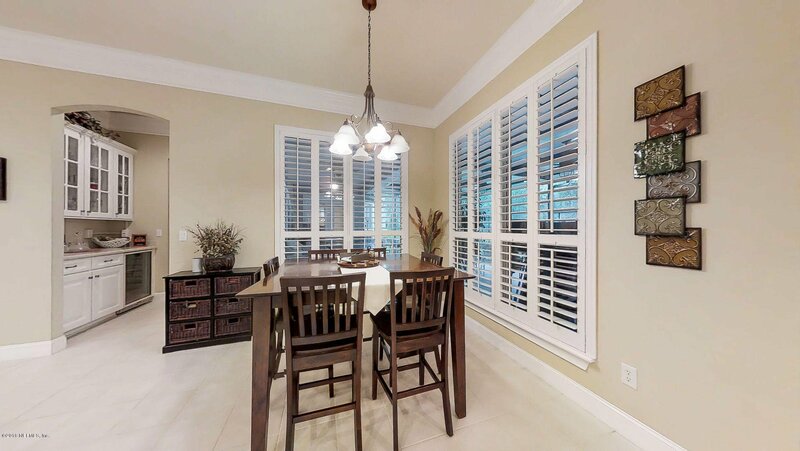 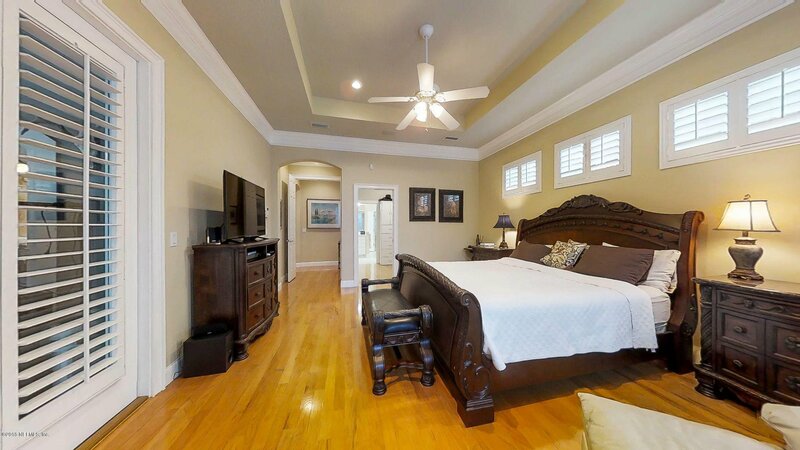 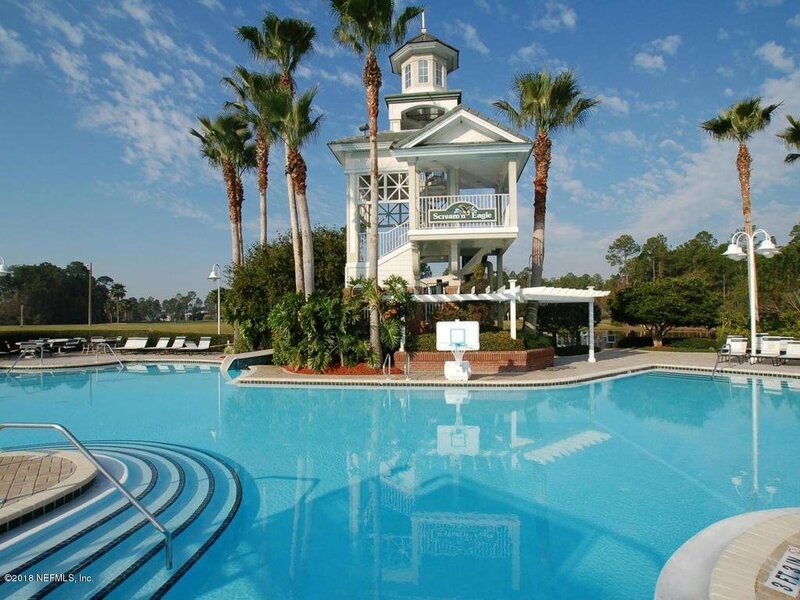 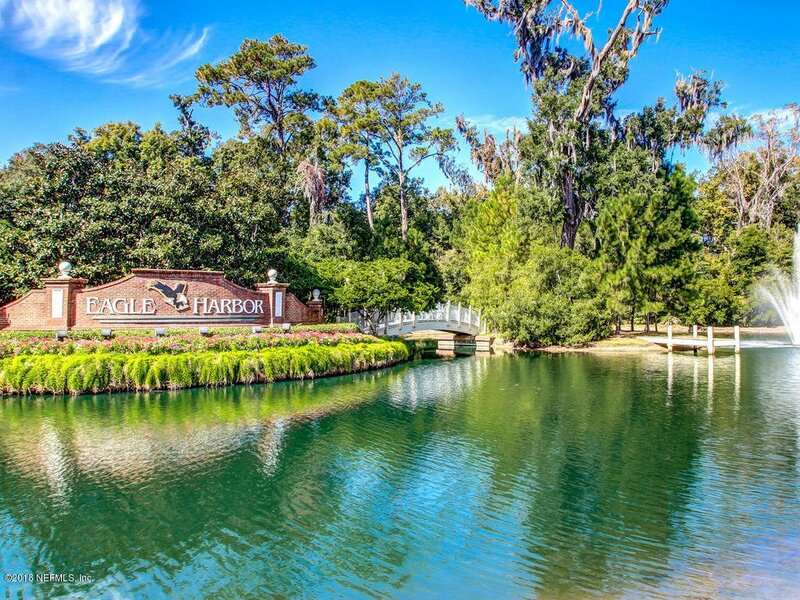 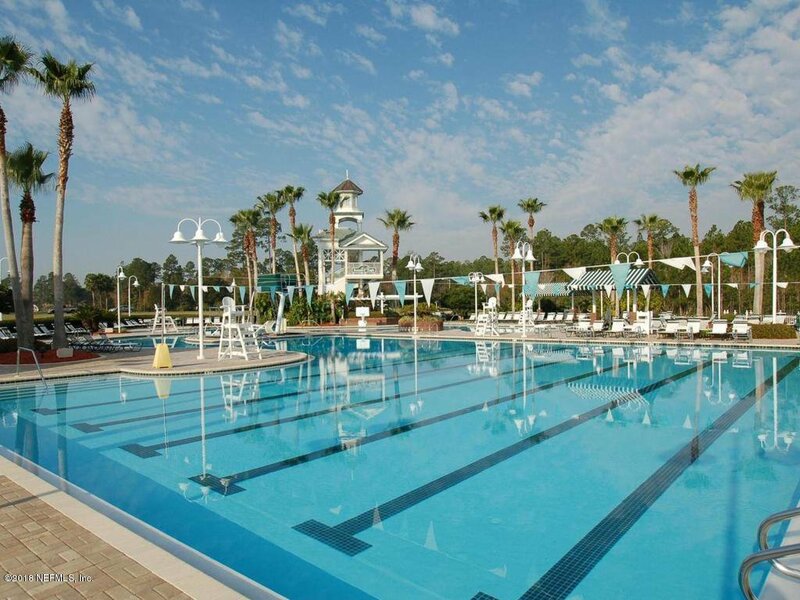 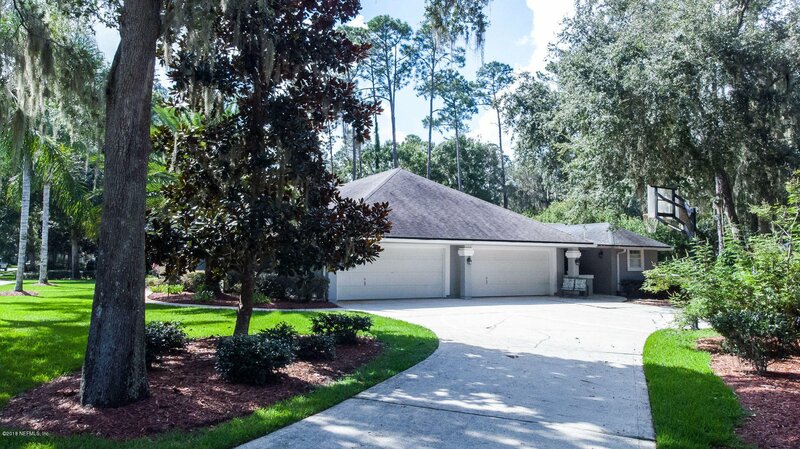 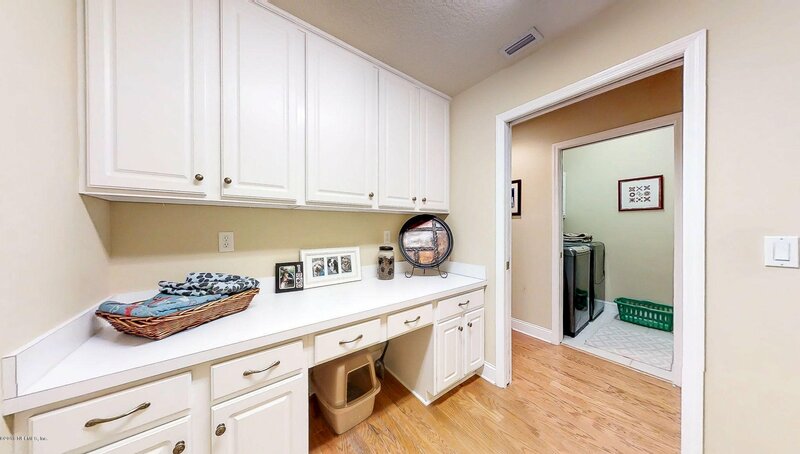 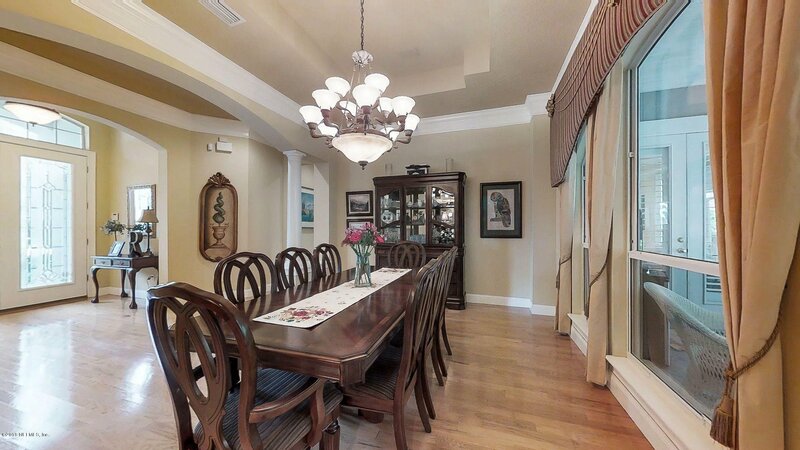 Enjoy the resort lifestyle of beautiful Eagle Harbor golf community in the heart of Fleming Island. 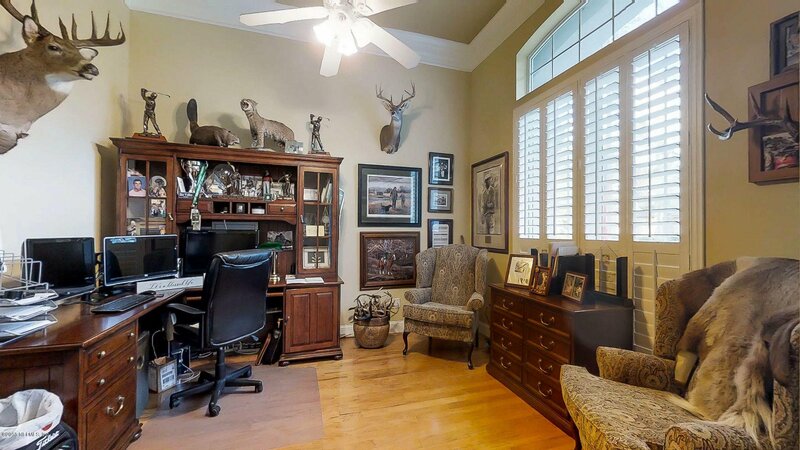 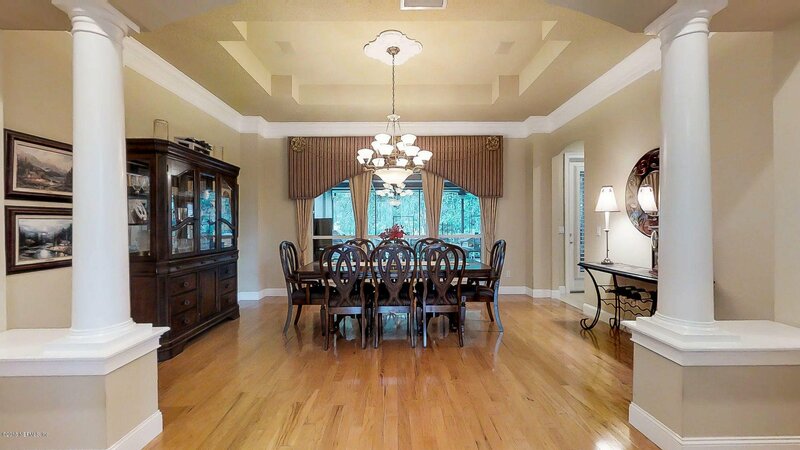 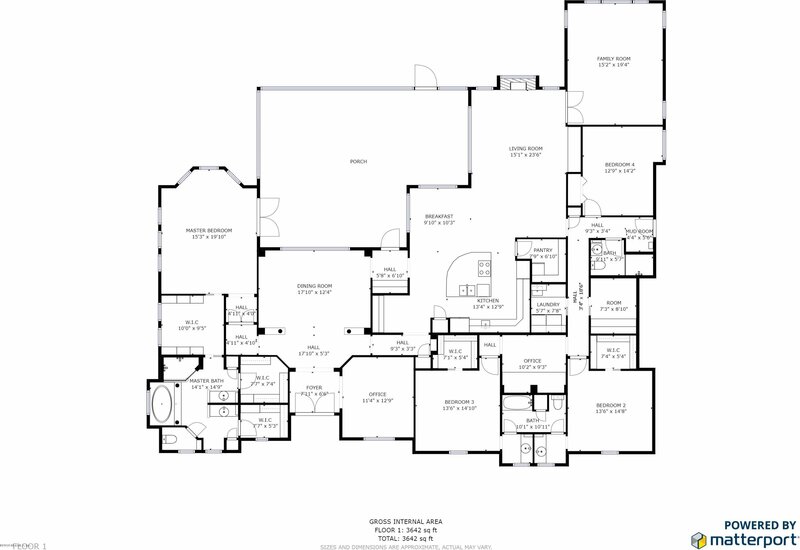 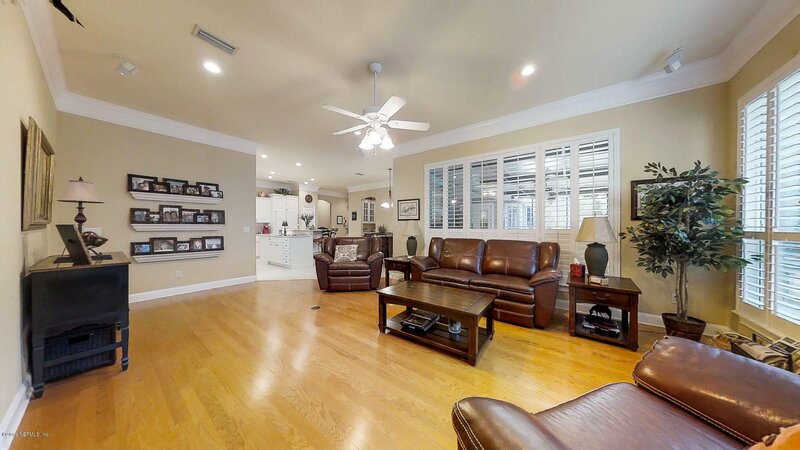 This executive home is ready to entertain. 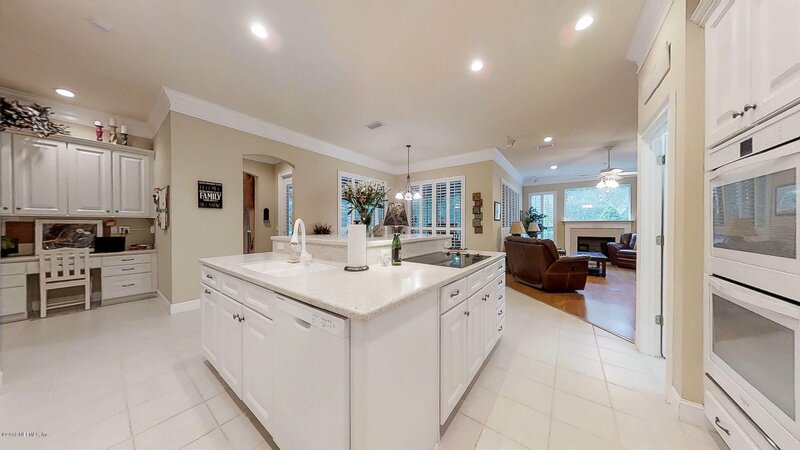 Solid Surface countertops cover the large island in the open kitchen overflowing to the living room and the screened lanai. 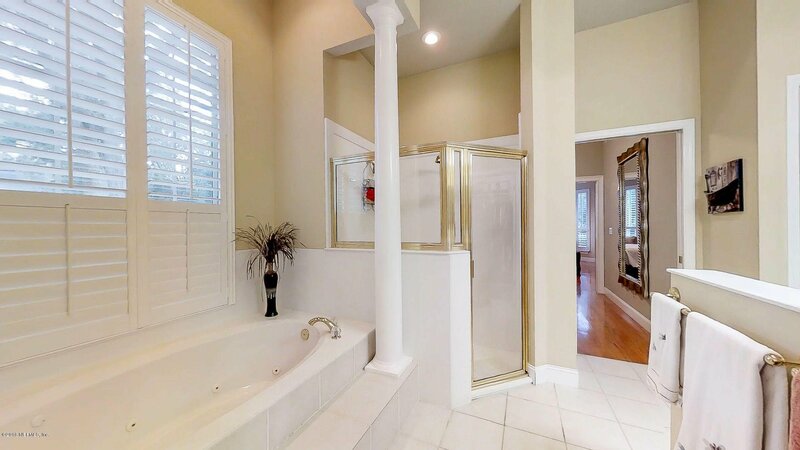 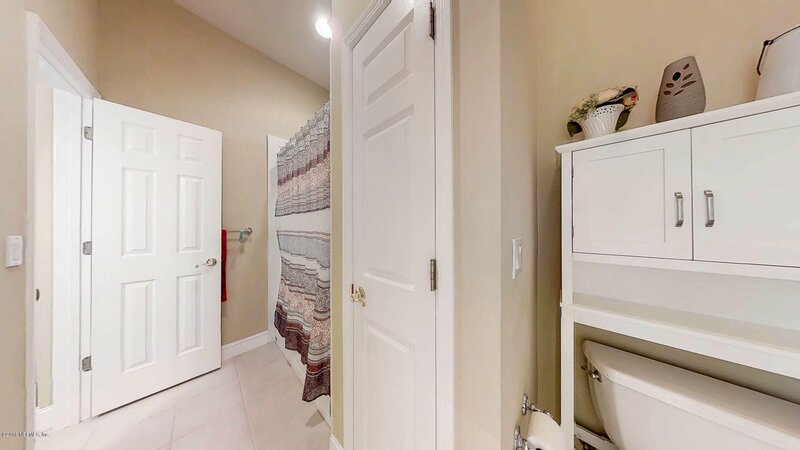 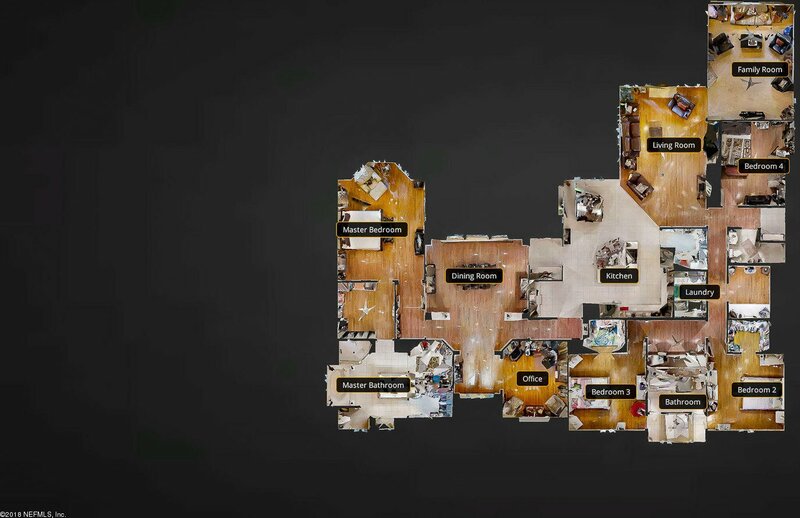 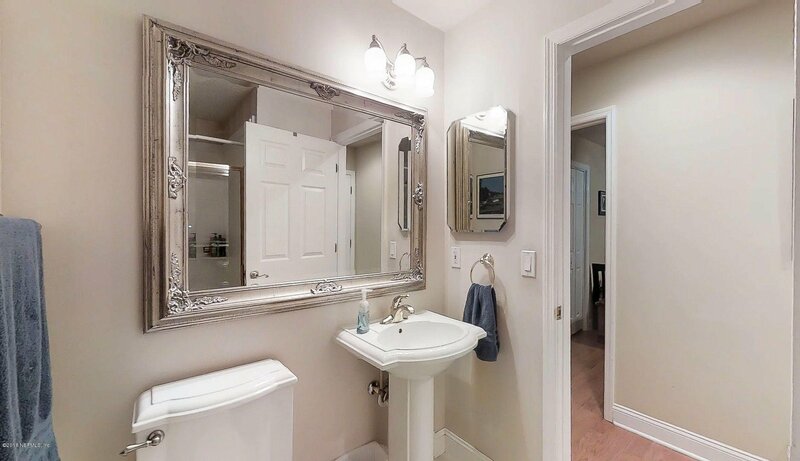 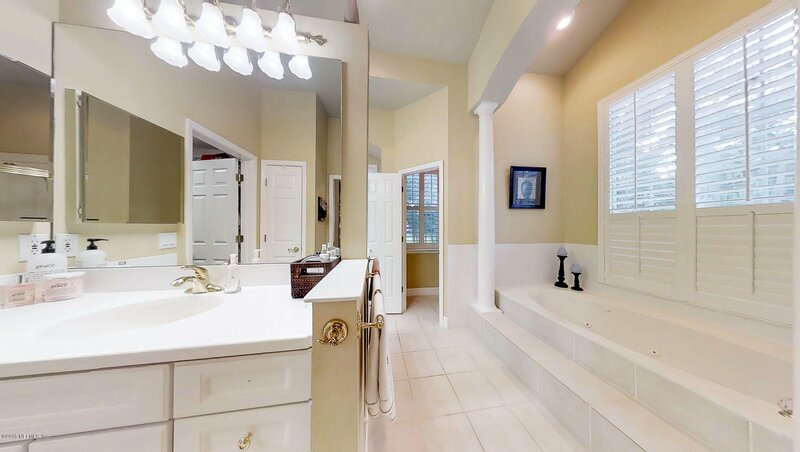 The owners suite boasts a sitting area near the bay window, tray ceilings accented with crown molding and the luxurious spa-like bath has split vanities and walk in closets, as well as a column accented garden tub to relax. 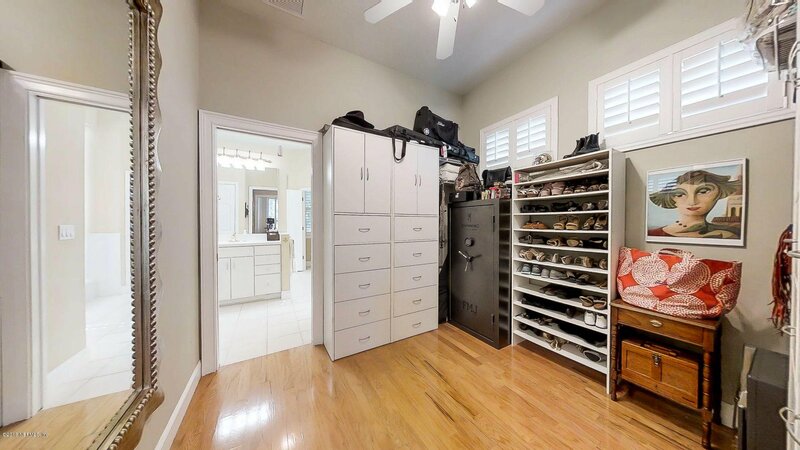 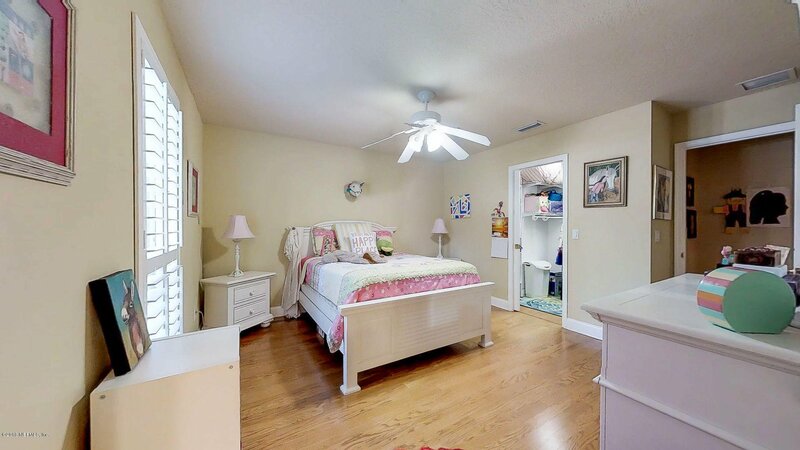 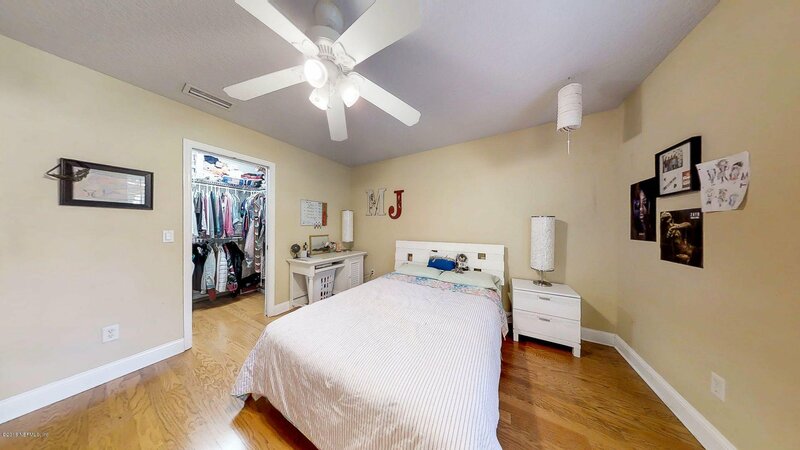 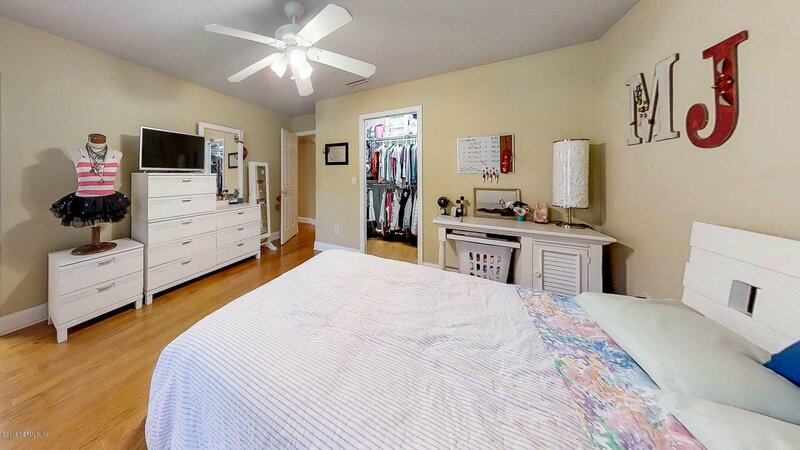 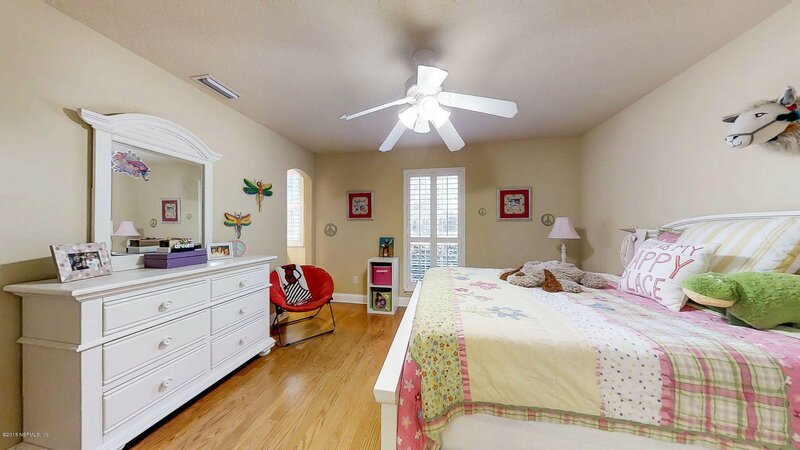 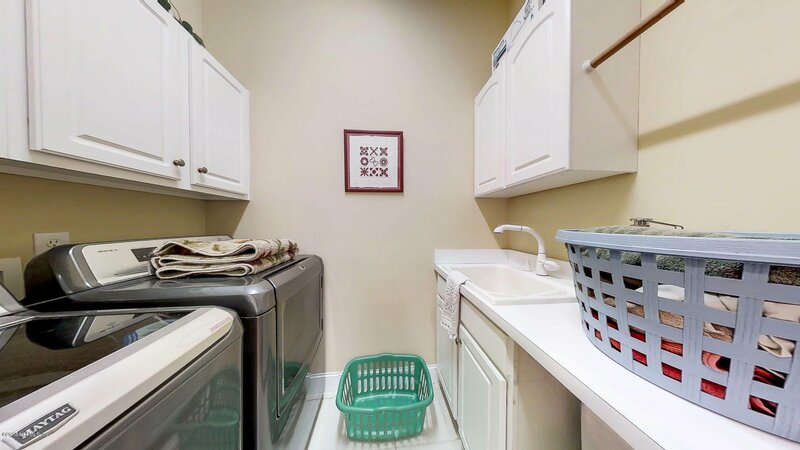 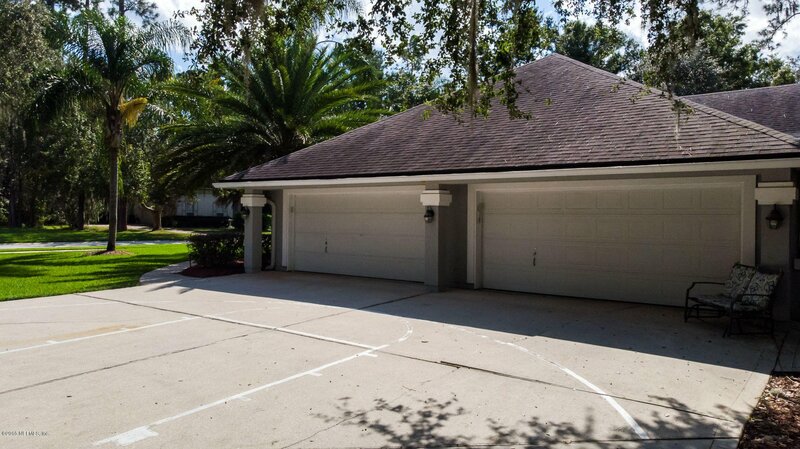 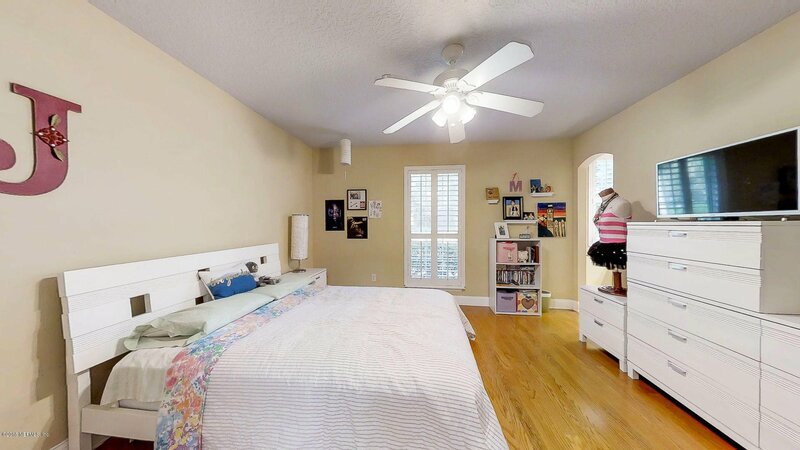 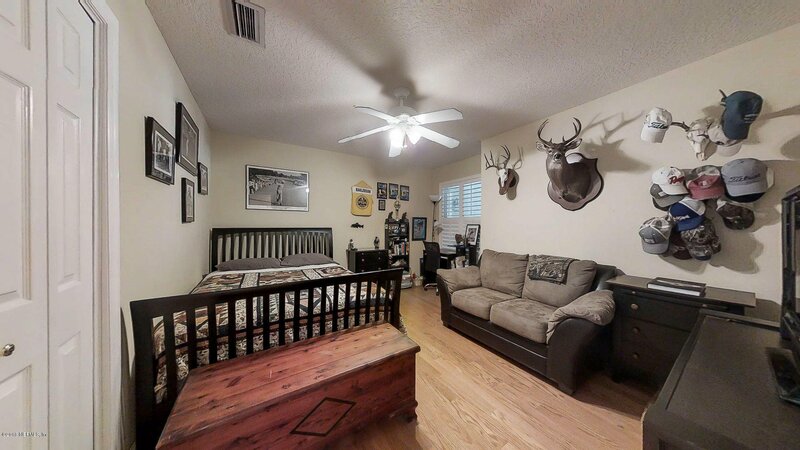 Toy owners rejoice with a four car garage and an air conditioned storage room for plenty of parking and storage space. 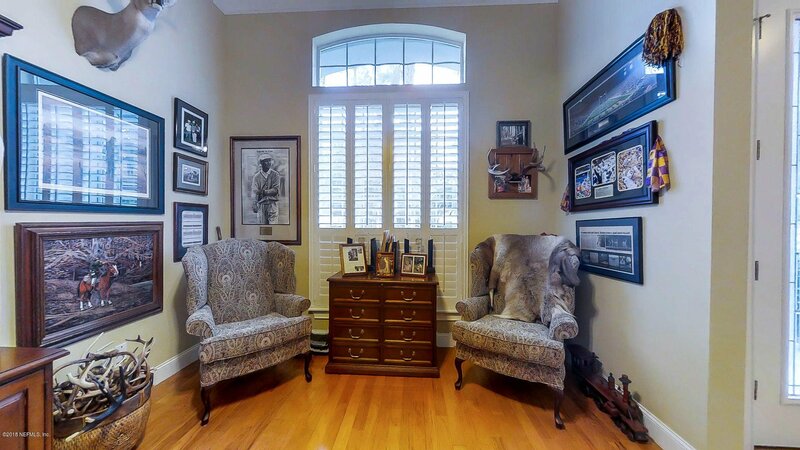 This home is also storm ready with an automatic whole house generator to keep you powered for weeks during bad weather. 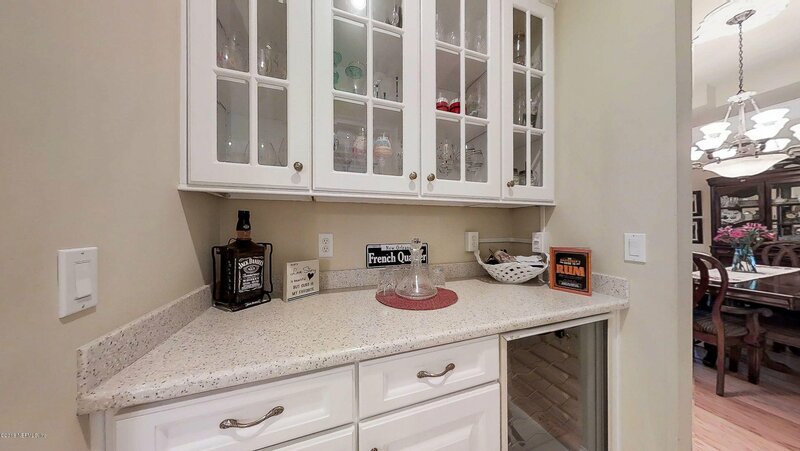 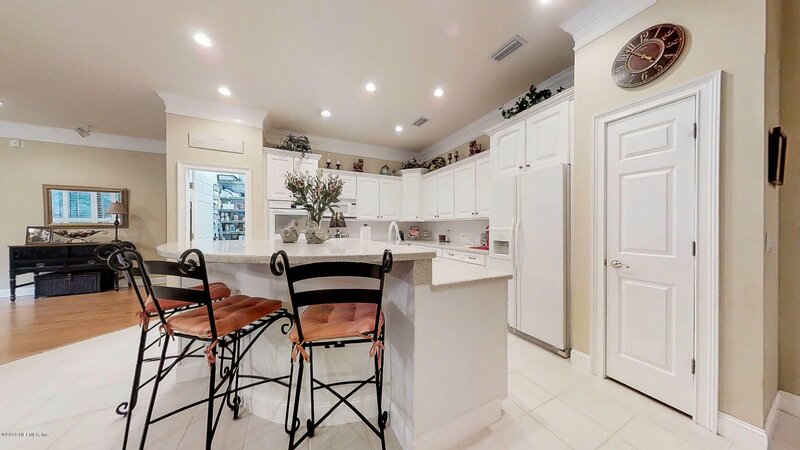 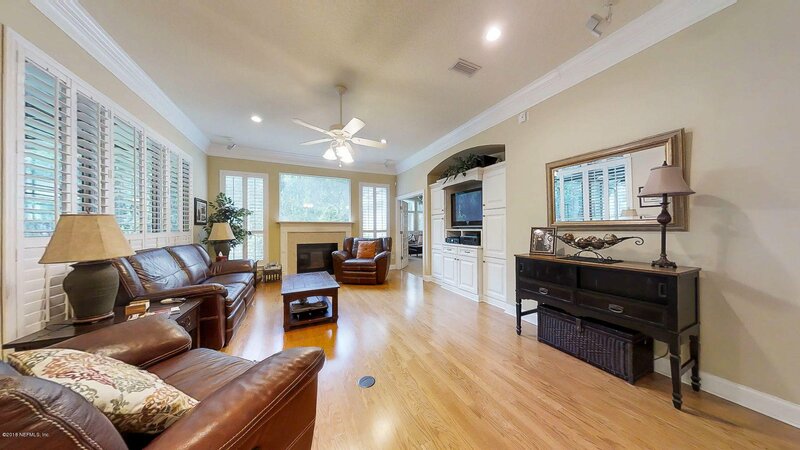 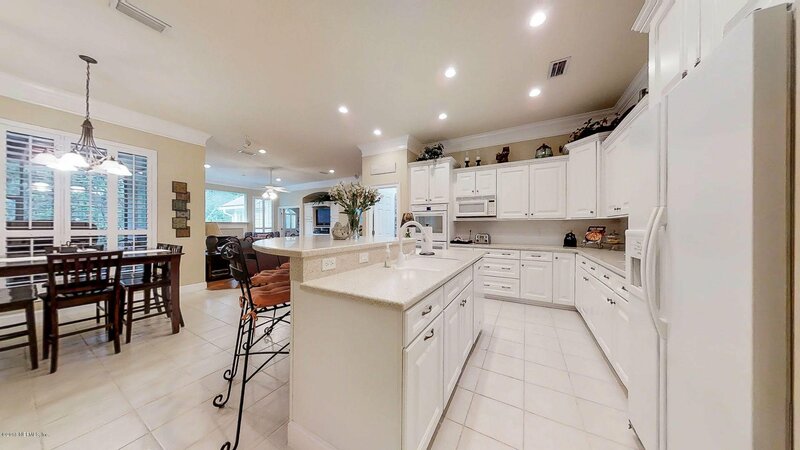 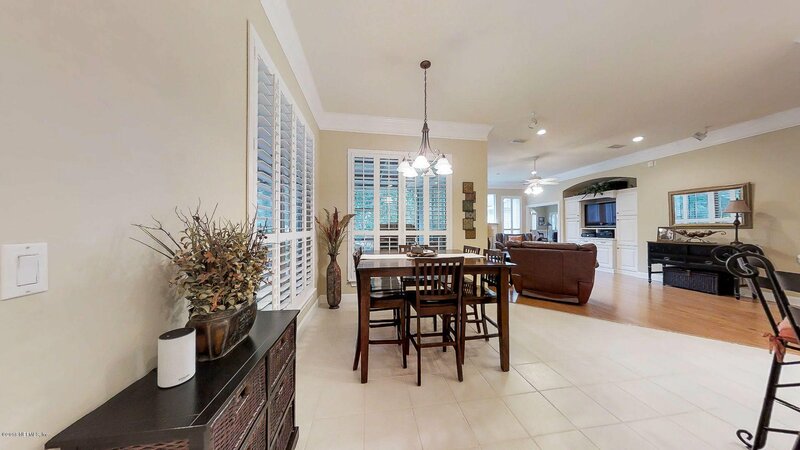 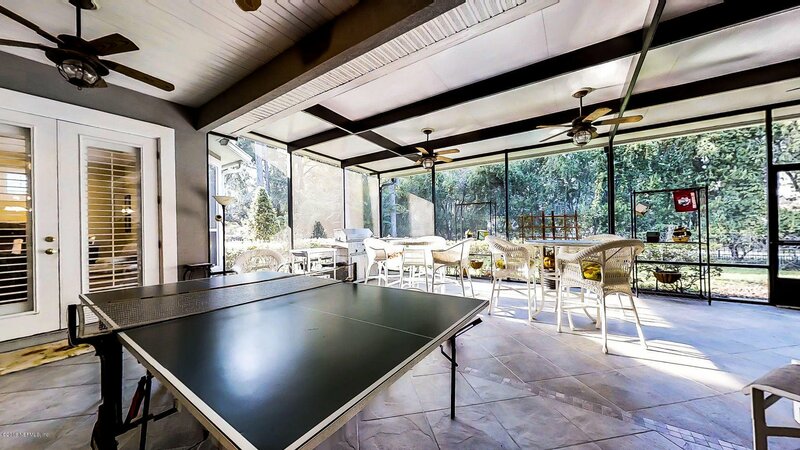 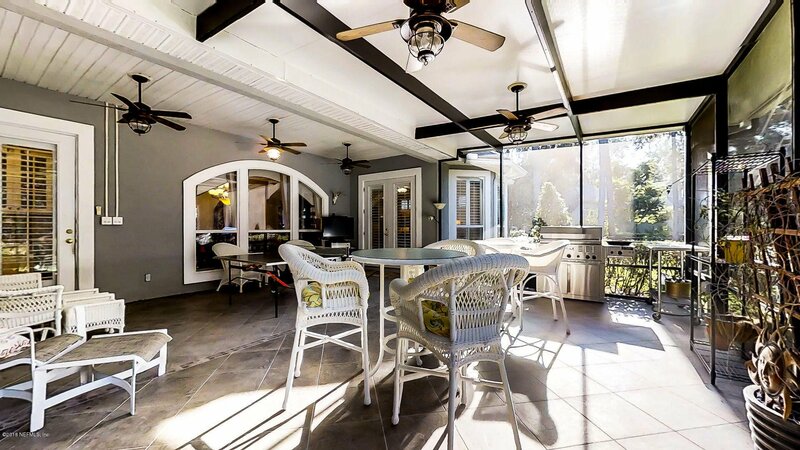 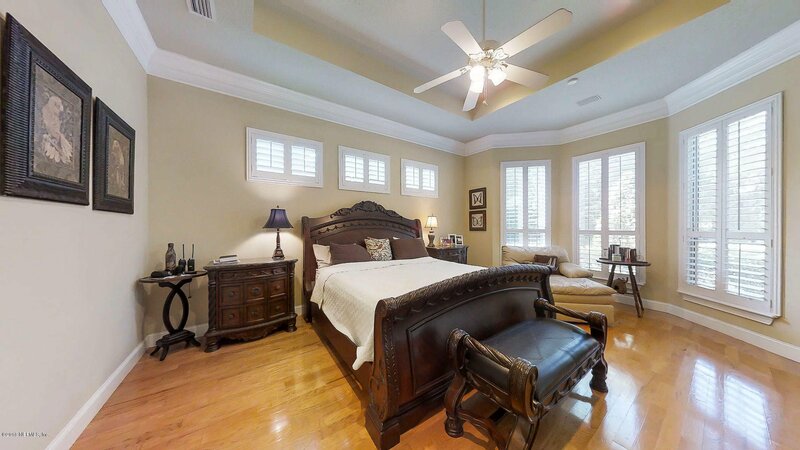 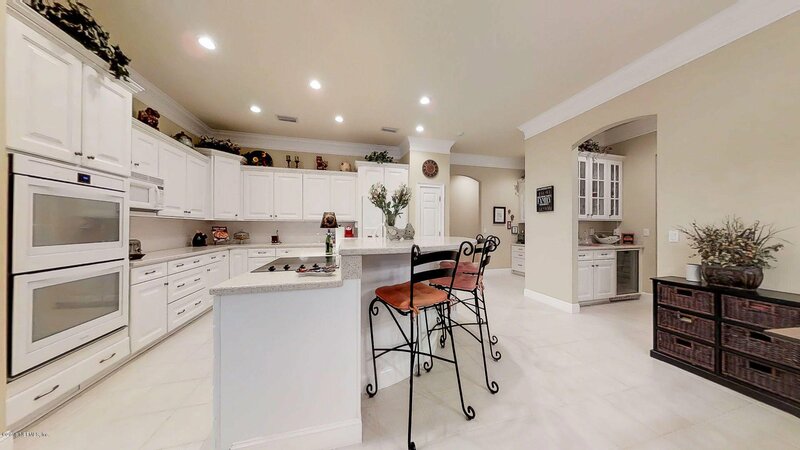 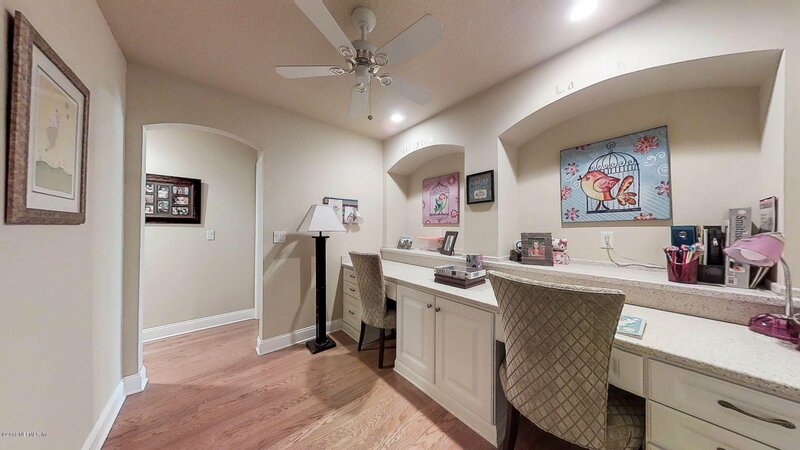 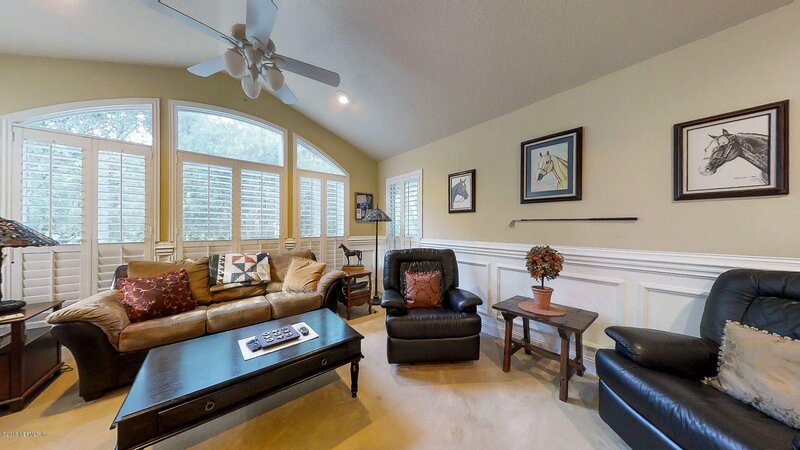 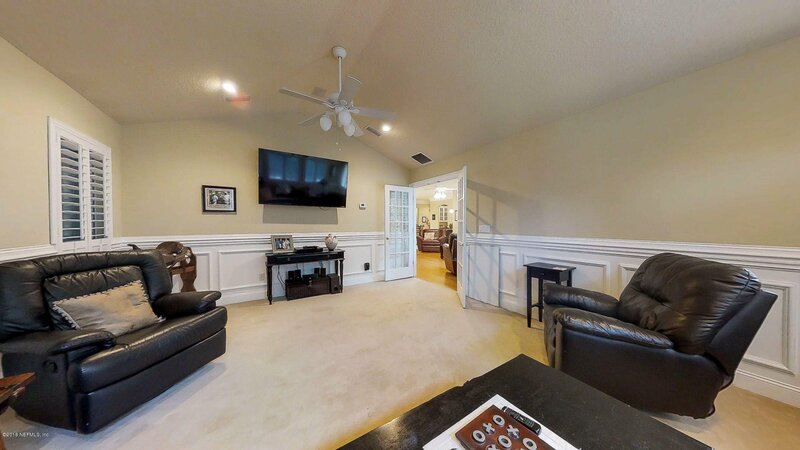 A must see to experience this beautiful home in an active lifestyle community that features 18-hole championship golf and tennis, three aquatic parks, play parks, walking trails, biking trails and more conveniently located near Fleming Island Town Center shopping.